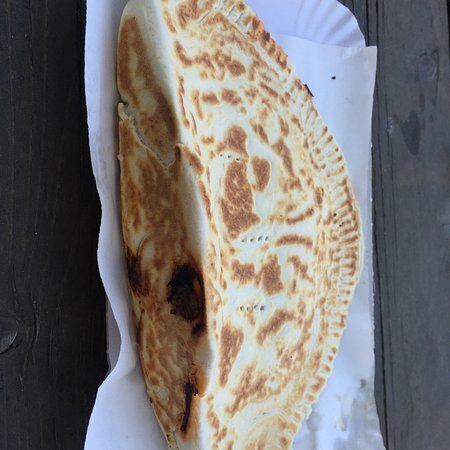 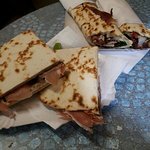 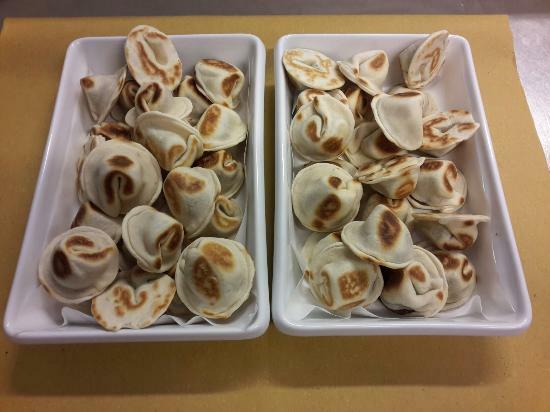 The best piadina we have tasted! 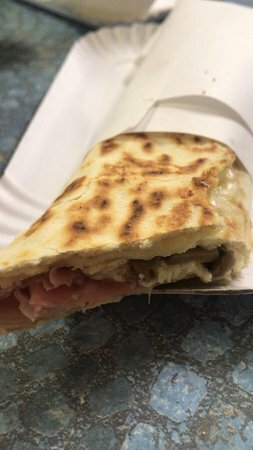 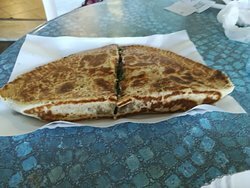 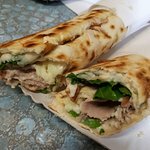 Tasted piadina for the first time and it was very postive experience. 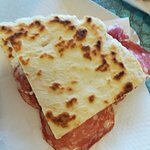 Everything was fresh and the ladies there were so helpfull and freindly explaining how the make the piadina and the differt types I can absolutly recommend Fuorionda! 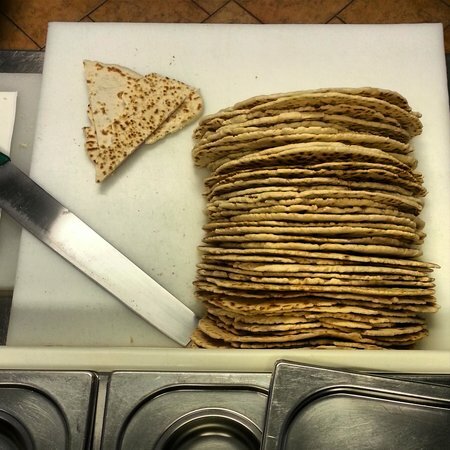 Piadina top, gente in gamba. 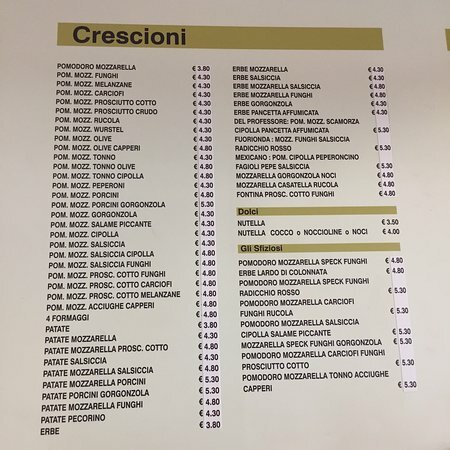 È fatta sul momento con ingredienti ottimi. 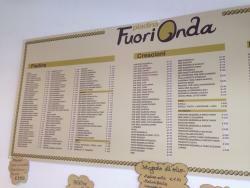 I would recomend this place; if you look for something local, simple but excelent this piadineria is for you. 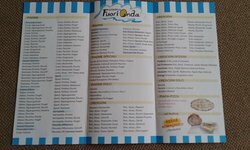 Get quick answers from Fuorionda staff and past visitors.